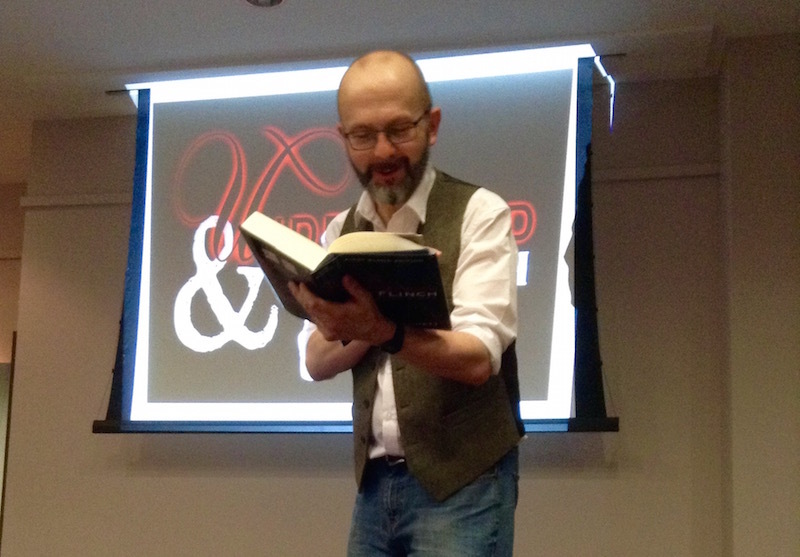 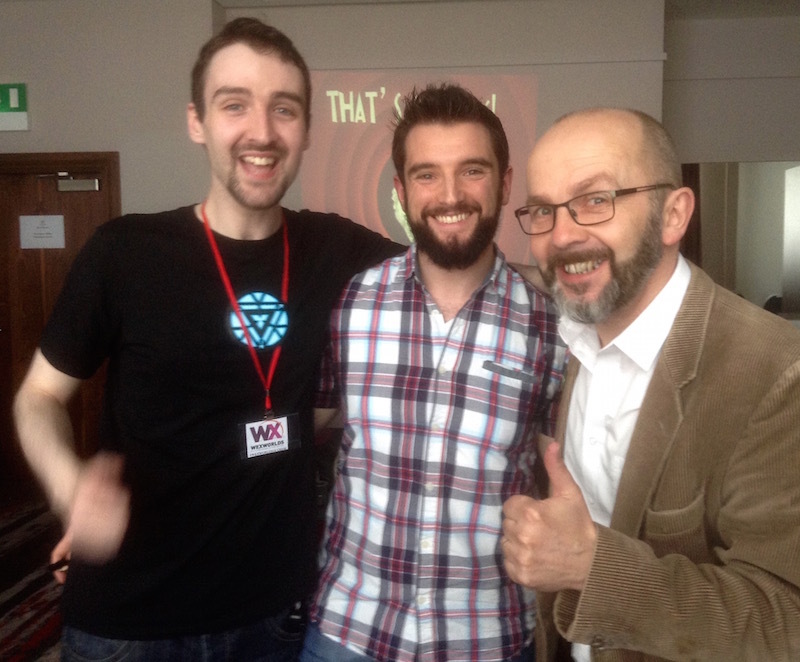 So, I had that live reading at Wexworlds in Ireland on Saturday. 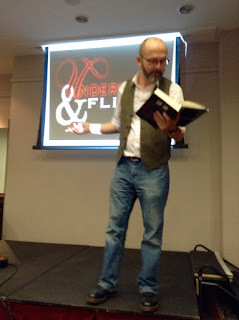 It was a great event and a good time was had by all. 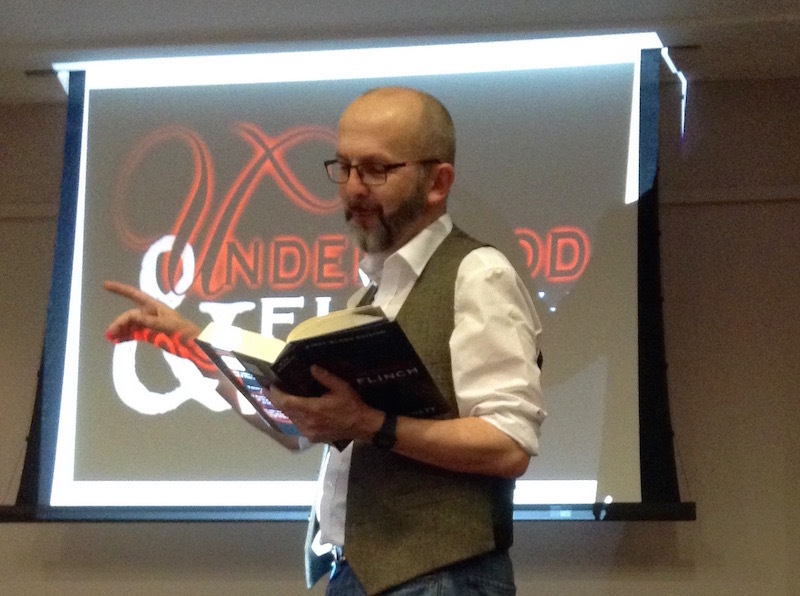 My reading went well - and here's your chance to get your ears round it in this live recording. 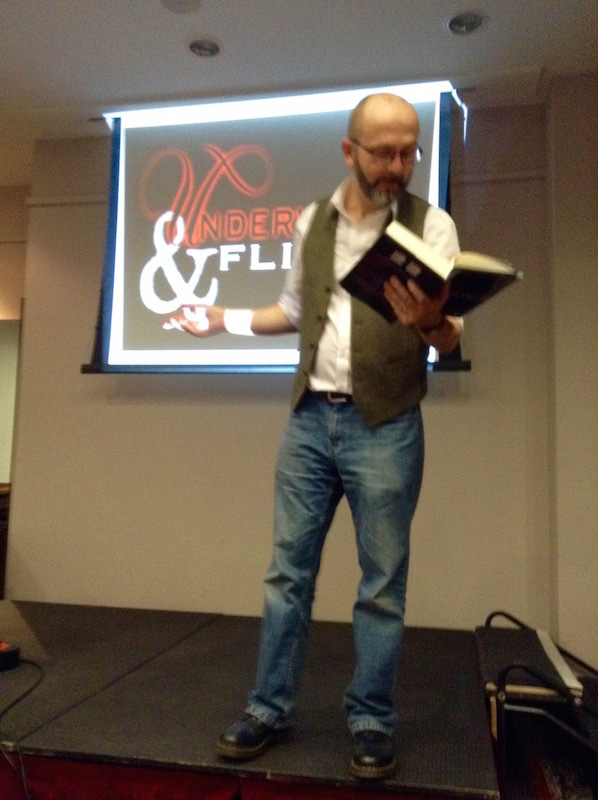 I read the pilot U&F story, Night Crossing, and everyone seemed to enjoy it. I hope you do too. 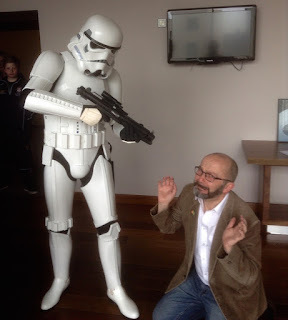 "I told you to read Hair and Skin, rebel scum!"